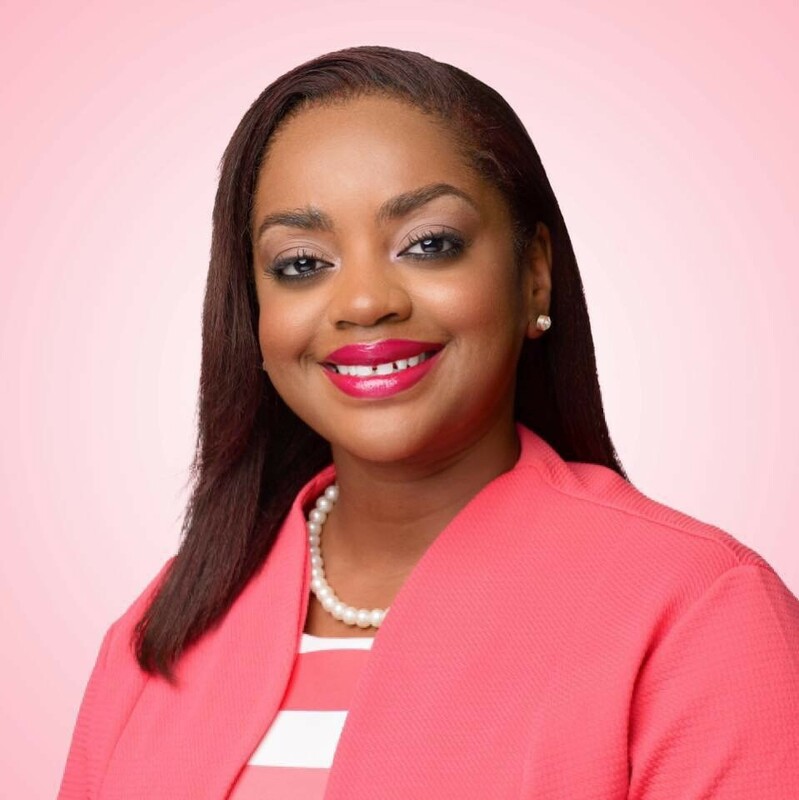 I’m Sherry Perrier, a Chevening Scholar from Kingston, Jamaica. I am a member of this year’s Chartered Financial Analyst (CFA) Institute Research Challenge team. Cranfield has been an active participant in the CFA Institute Research Challenge for the past few years. 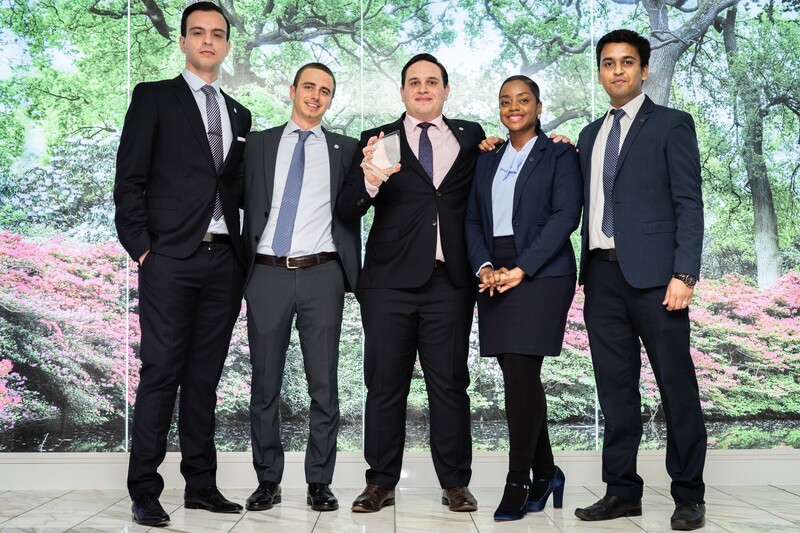 The CFA Institute Research Challenge is an annual global competition between university-sponsored teams that research a publicly traded company, prepare a written report on that selected company, and then present the findings to a panel of judges. The competition provides hands-on mentoring and intensive training in financial analysis and professional ethics. 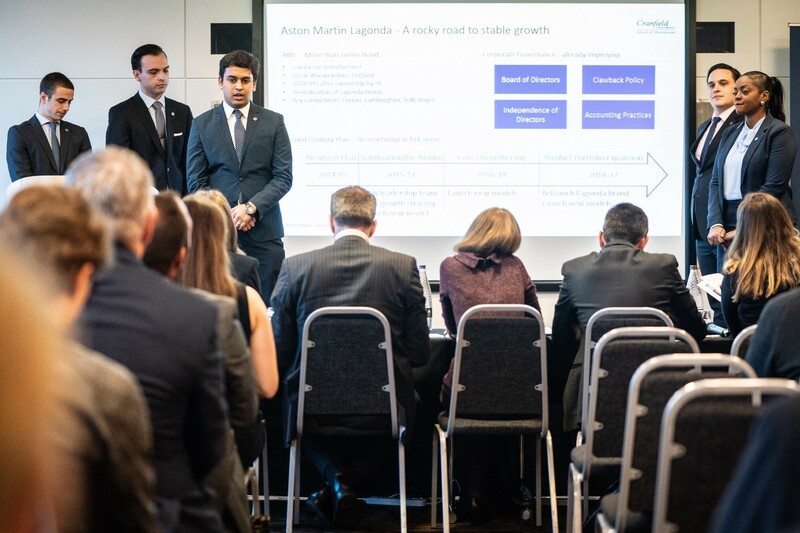 This year, the Finance and Management and Investment Management Course Director, Dr. Andrea Moro and his team hosted an internal competition where all interested teams were required to prepare a presentation to thoroughly explain why the team was best placed to represent the university based on experiences, skills and cultural diversity. Following discussions, we selected Aston Martin Lagonda Global Holdings plc, a British independent manufacturer of luxury sports vehicles. We were required to conduct research on all areas of the business, its industry and its competitors. Additionally, we were required to prepare a forecast and valuation of the company. The valuation was compared to the current price and an investment recommendation was offered to either buy, sell or hold the share. After completing this, our report was produced and submitted. 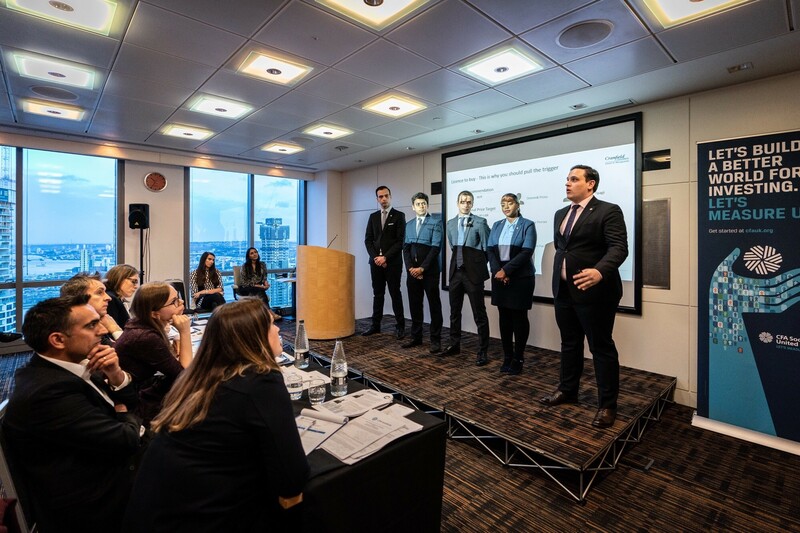 A few weeks after submitting the report, we were notified by the CFA Institute team that we were through to the UK Finals receiving the highest score out of 12 teams on the report. Only four teams were selected to advance to the next round at the UK Finals. As soon as we learned that we made it through to this stage, we had to start preparing the presentation while also preparing for semester two exams and completing assignments. We delivered our presentation at the UK Finals and we placed 2nd. The knowledge and skills gained from the Finance and Management and Investment Management MSc programmes were very helpful throughout the challenge. Modules such as Valuation and Financial Modelling, Accounting, Corporate Finance and Economics provided knowledge and skills which were very beneficial for preparing the report. We also received excellent support and guidance from our assigned industry mentor Mr. Peter Williamson, CFA and Course Director Dr. Andrea Moro. Through participating in the competition, we have improved our skills in Bloomberg and have gained hands-on experience in equity research and valuation. We were tested on our analytical, valuation, report writing, and presentation skills. We have invested months of effort, dedication and sacrifice and we are grateful for this experience to represent our university.